Do you have a financial need that requires extra cash today? Whether is it for an emergency, special occasion, or a planned purchase. 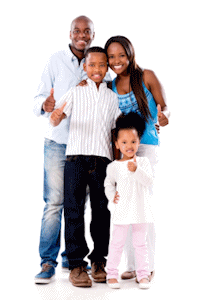 1st Choice Financial offers Fast, Easy, and Convenient Solutions. 1st Choice Financial is a locally owned and operated company with nine locations in Ohio. The company opened its first location in Washington Court House, Ohio in May of 2003. Our customer goal is to give service with a smile, to be friendly and respectful to everyone. (See our store locations tab for an office near you). Would you like to Start an application online? Copyright © 2016, 1st Choice Financial. All Rights Reserved.